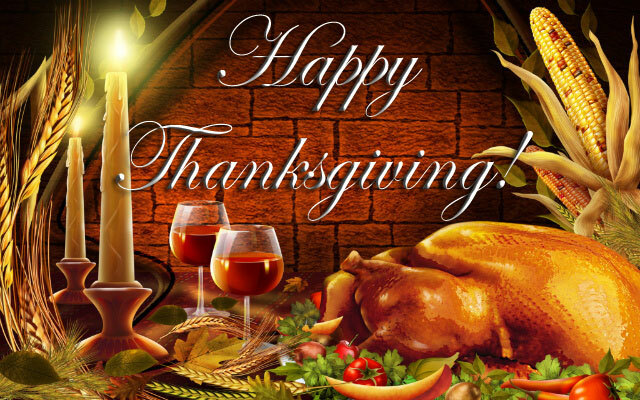 Wishing you and yours a wonderful Thanksgiving! May you all be blessed. I am thankful for all your support through this.